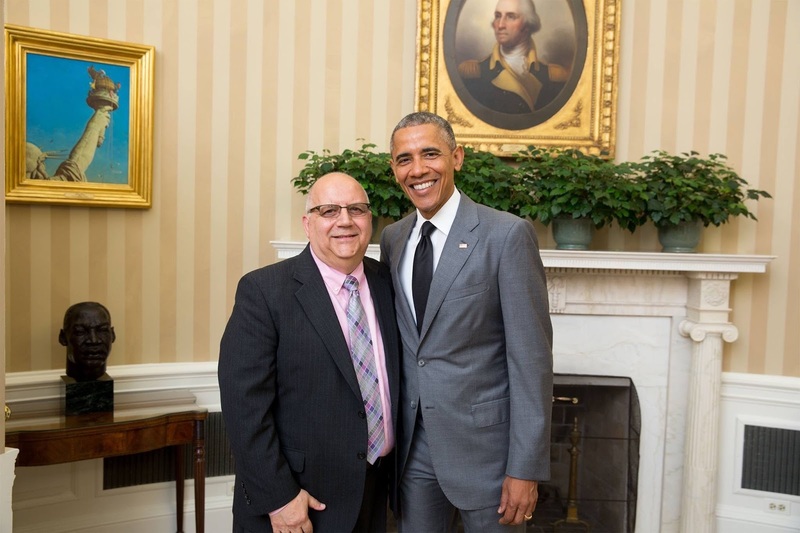 Classical Association of the Empire State: Save the Date! 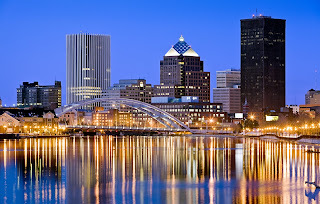 The 2011 Annual Institute will be in Rochester October 14-16. 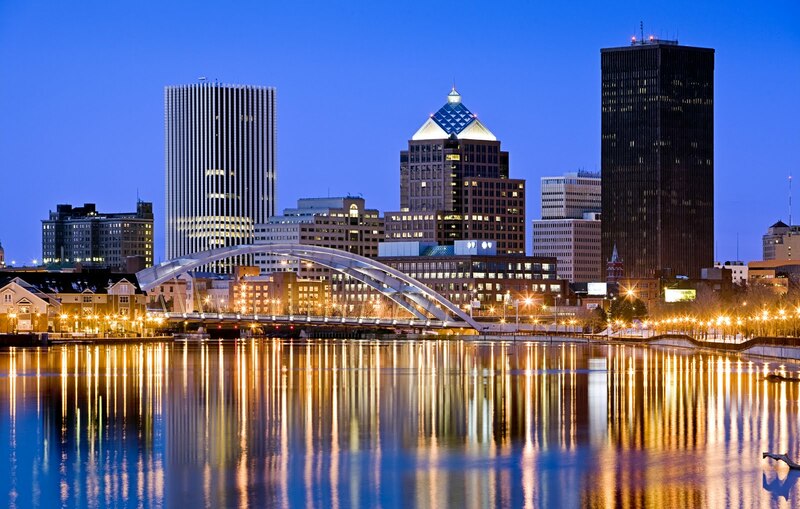 We will be joining NYSAFLT at the Rochester Riverside Convention Center (Rochester Hyatt Regency) to share ideas with our colleagues within the LOTE community. In light of the cancellation of all NYS-created LOTE exams, as well as other changes in NYS, it is crucial that we come together as a community of supporters of Latin, the classics, and language learning in general. Please check the Annual Institute page for more information as the date approaches. We look forward to seeing you there.